Estonia has drafted a new version of the draft legislation that sticks to the European Commission’s original proposal: that text sets a 24-month limit during which temporary workers can stay in other EU countries and still pay social contributions at home. France shook up negotiations over the summer with an amendment to reduce that time limit to 12 months. Diplomats returned to the negotiating table on Monday (11 September) in a bid to reach a breakthrough by the time employment and social ministers meet on 23 October. But some diplomats said the newest version of the bill has steered talks further away from the changes that France asked for. Estonia, which is leading legislative negotiations until the end of the year as part of its rotating presidency of the EU, kept a reference to the 24-month limit. In Estonia’s new proposal, seen by EURACTIV, “24” months is written in square brackets—a way that diplomats indicate in negotiating documents that a certain detail has not been agreed yet and is still open to discussion. “The posting period proposed by Estonia is clearly different,” one diplomat said. Another diplomatic source close to the negotiations rejected suggestions that the Estonian proposal for a 24 month-period is way of pouring cold water on the tougher French amendments. “We believe the current text to be a constructive compromise that takes us closer to the solution. It is, however, a starting point for the discussion rather than the destination,” a spokeswoman for the Estonian EU Council presidency said. “The final text has to reflect the principle of equal pay for equal work, take into account the concerns of the member states and be clear, transparent and enforceable on the ground,” the spokeswoman added. Despite disagreements between countries, Estonia is still pushing for an agreement between member states at the October meeting. Member states are divided over the stricter French amendments to the bill. 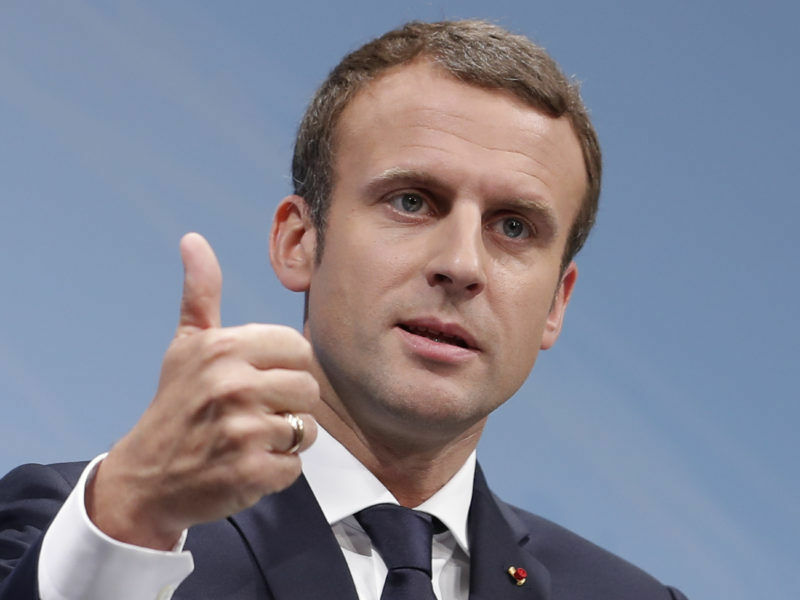 One diplomatic source said that France’s proposals from June have picked up support—and gained backing from Germany, Austria, Luxembourg, Belgium and the Netherlands over the summer. 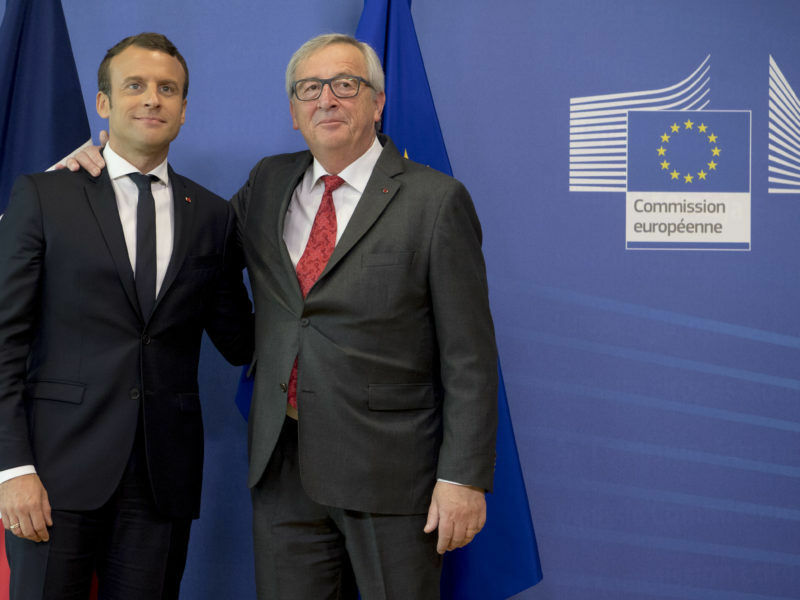 Tough French proposals have derailed talks on controversial EU labour mobility rules and dashed Malta’s hopes of brokering a compromise deal by the of this month. 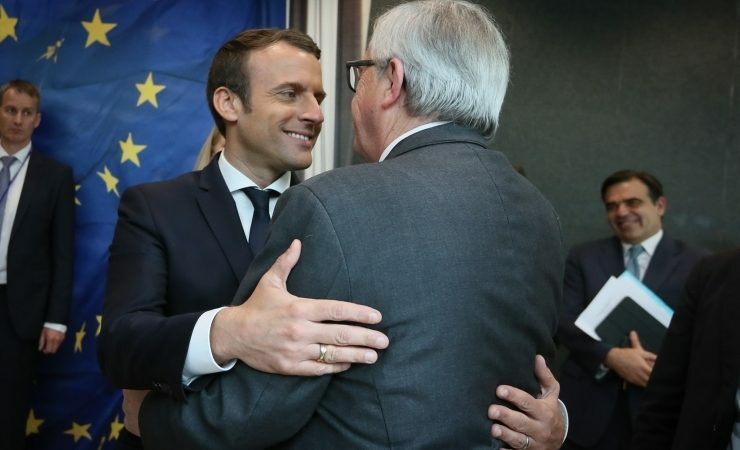 French President Emmanuel Macron met with leaders in central and eastern EU countries late last month to try to gain support for France’s amendments to the bill. France has been the most outspoken country in favour of the labour reform, while Poland, Hungary and a group of other eastern EU countries are the most critical. Talks over the legislation have been fraught. Eleven national parliaments tried to veto the Commission’s proposal after it came out last year, including Estonia’s. France’s amendments to the posting of workers bill include the 12-month limit for workers to stay abroad, as well as tougher rules to crack down on companies that commit fraud and underpay employees. France also wants member states to reach an agreement at the October meeting on parts of a separate EU bill to overhaul social security rules, which it considers an overlap with the posted workers bill. 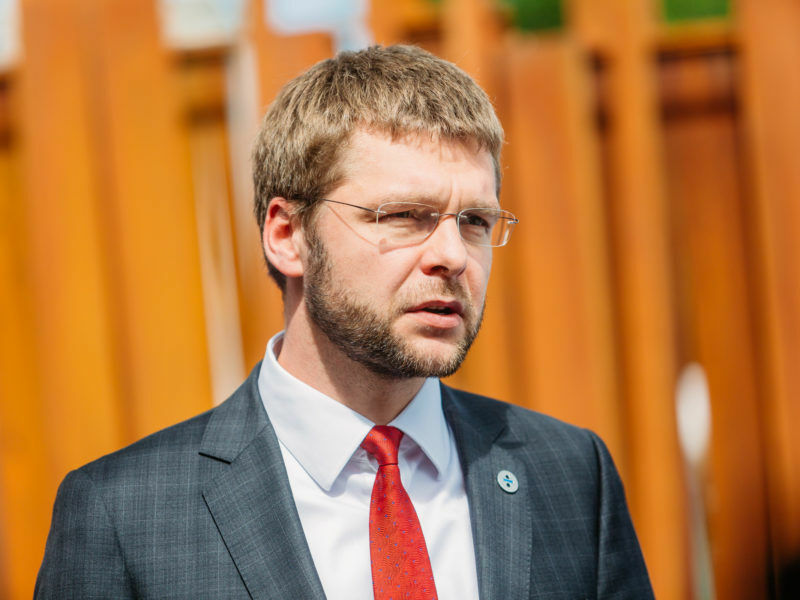 In an interview last month, Estonian Labour Minister Jevgeni Ossinovski said there’s a risk that negotiations could become deadlocked if a group of countries insist on reaching an agreement on other files as a condition to giving the green light to the posting of workers bill. “We try to convince member states not to link these different files together. In my view that is quite counterproductive to moving forward with any of them,” Ossinovski said.